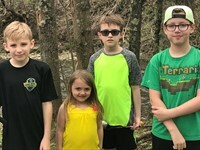 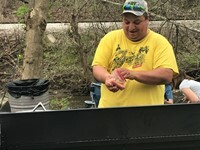 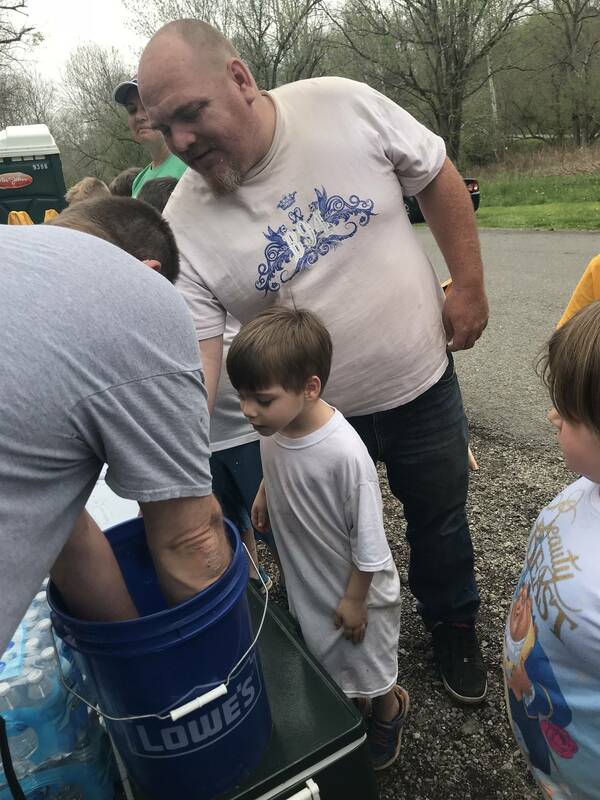 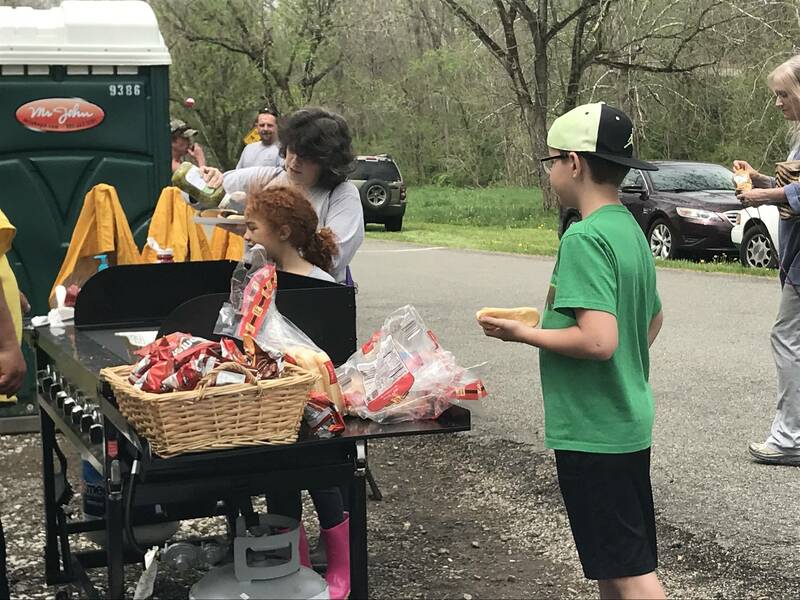 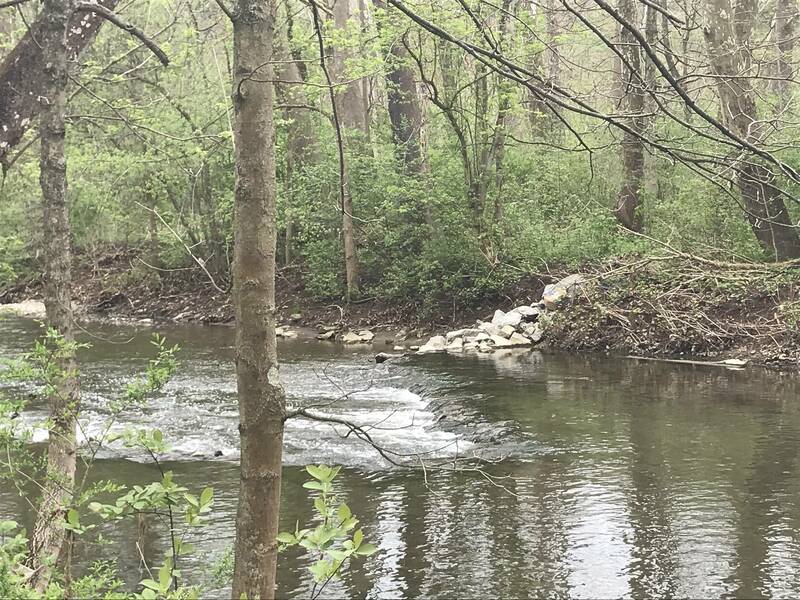 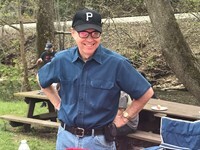 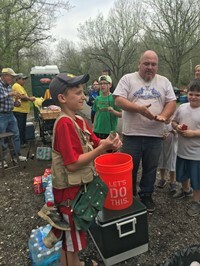 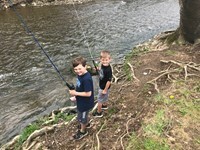 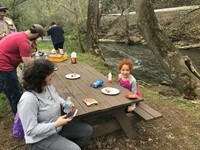 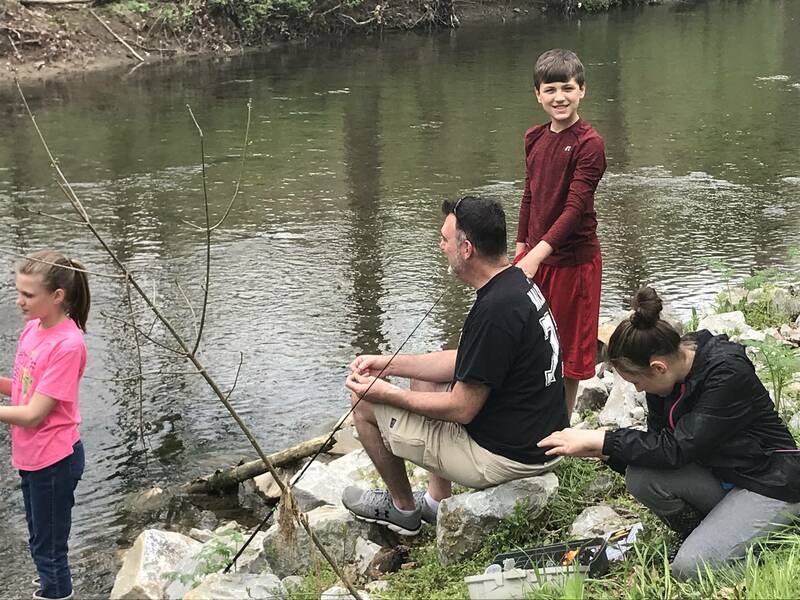 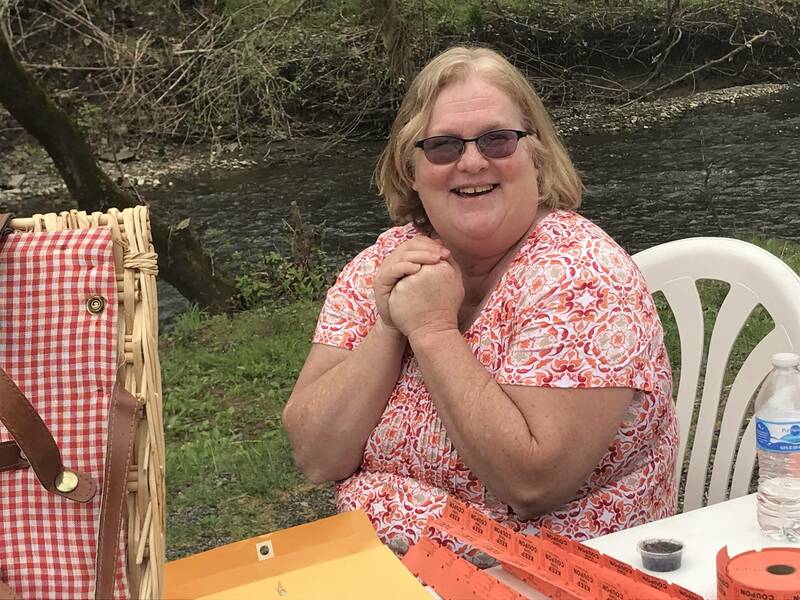 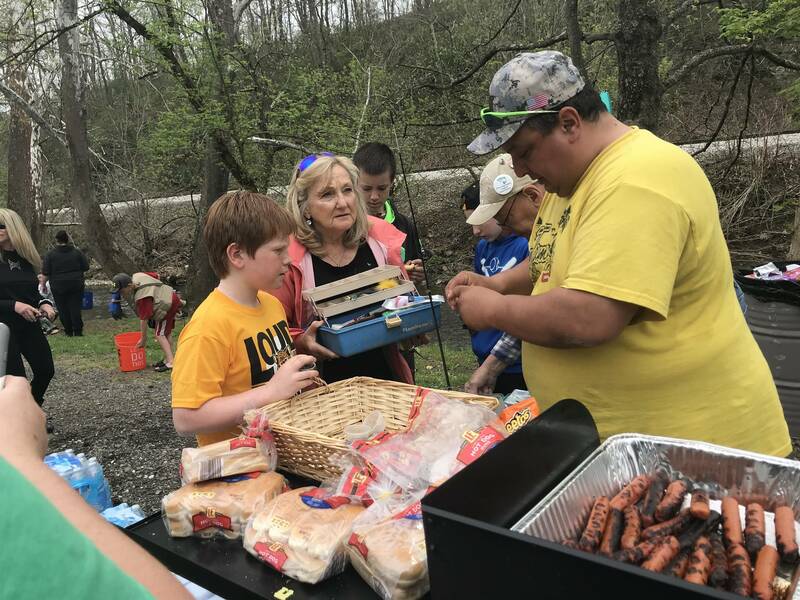 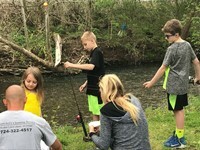 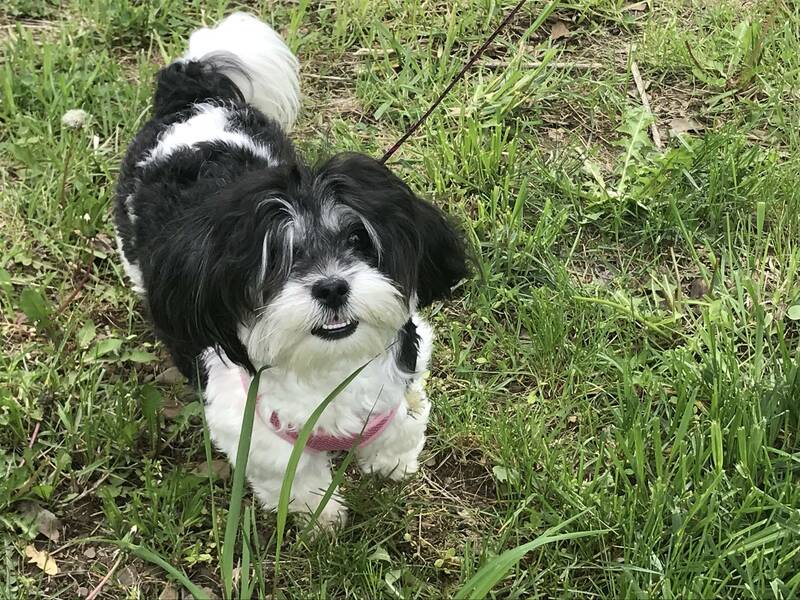 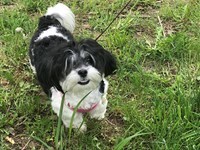 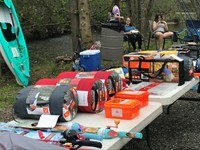 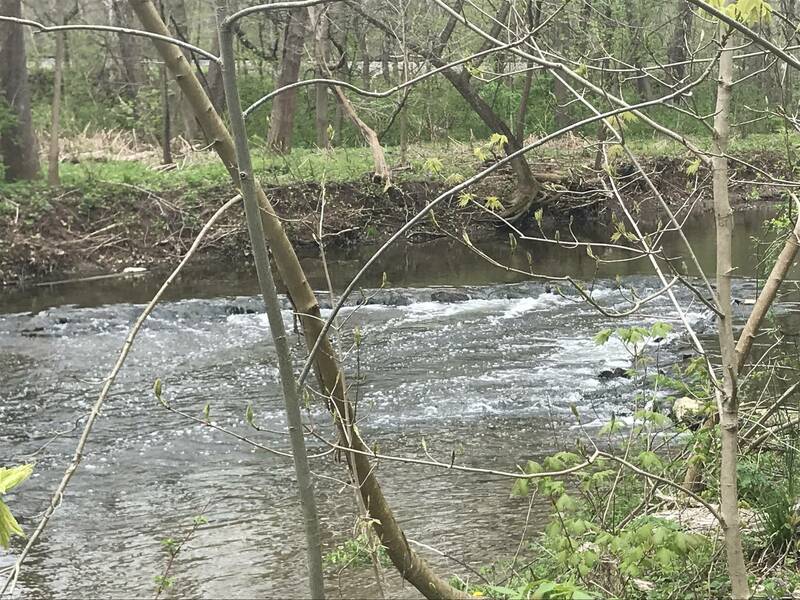 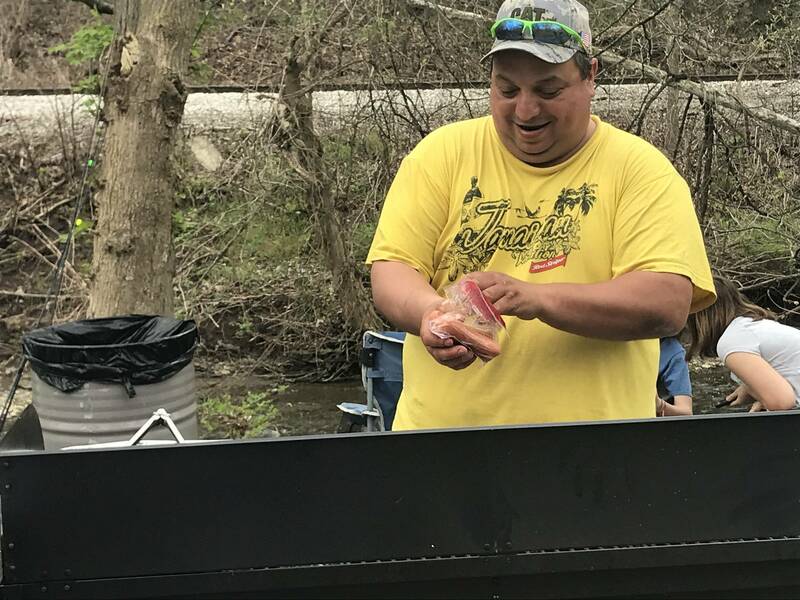 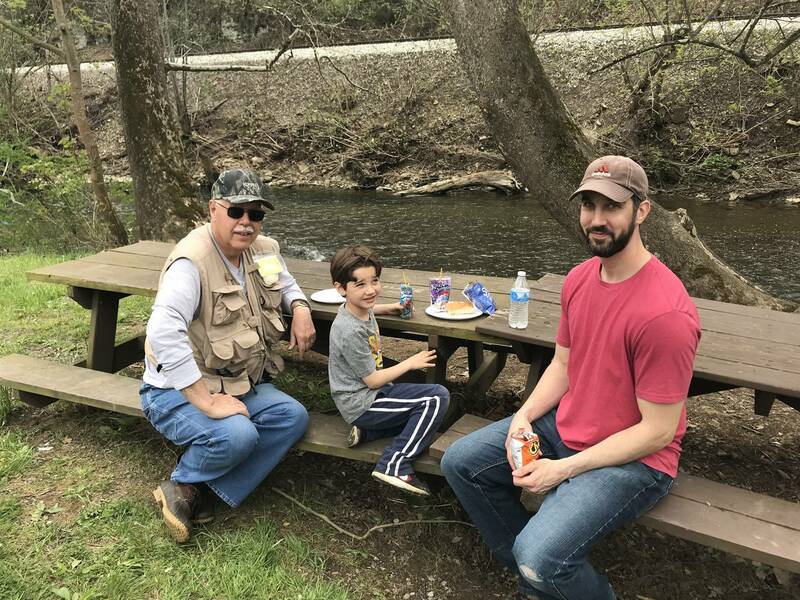 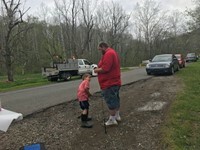 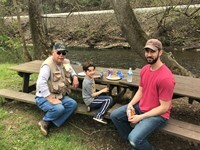 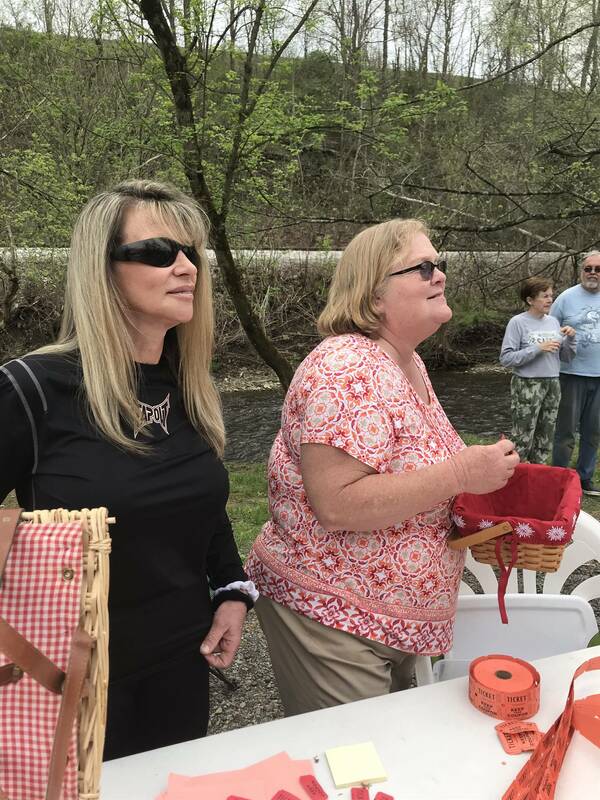 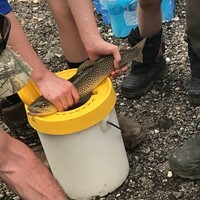 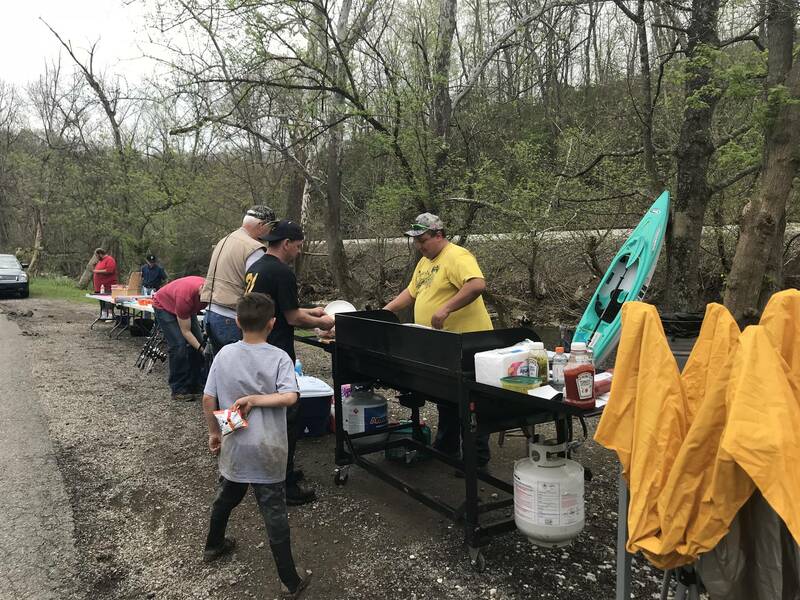 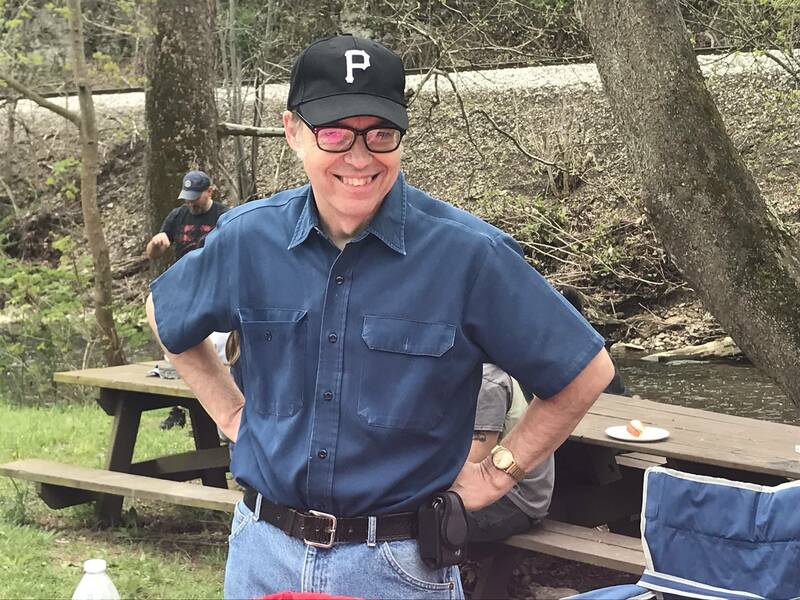 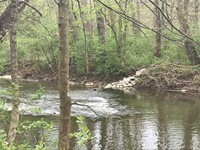 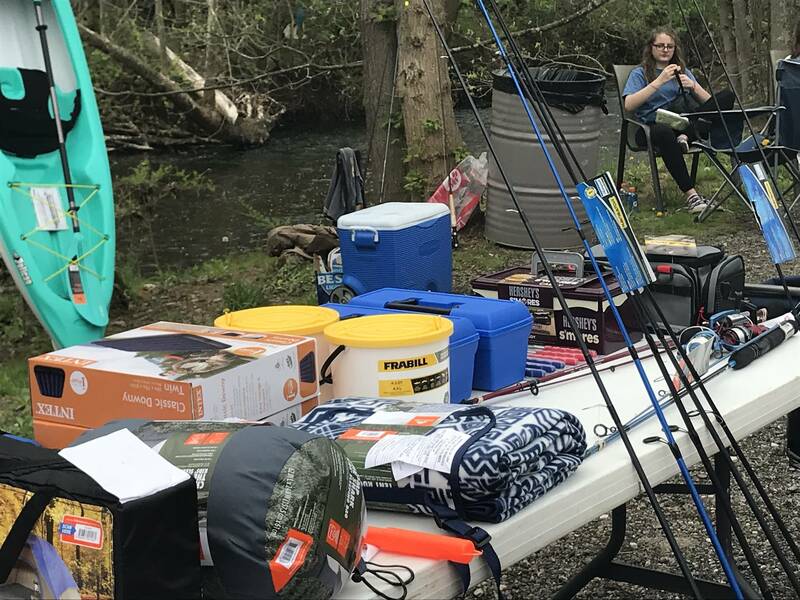 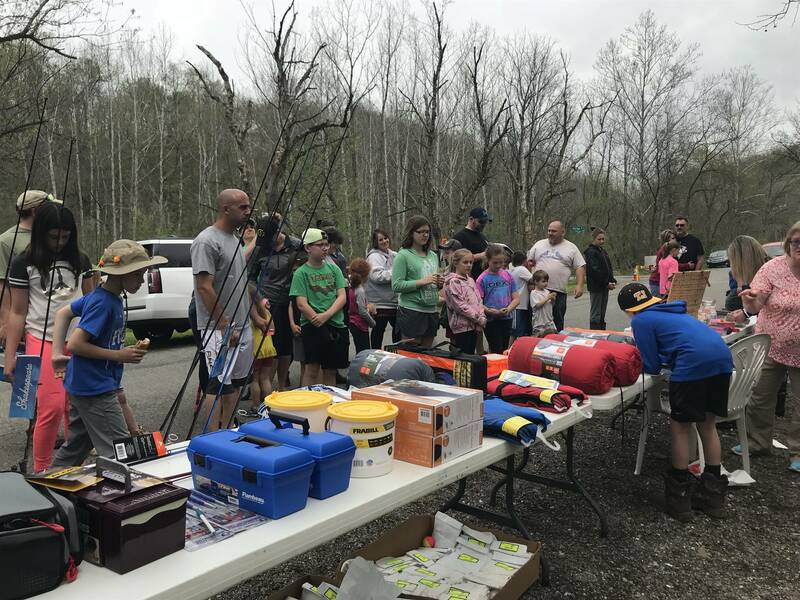 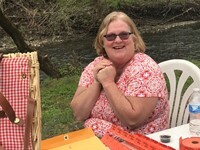 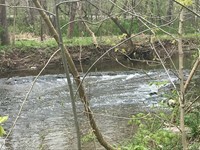 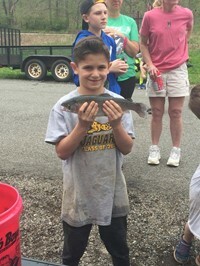 Thanks to everyone who participated in the Borough's annual Fish for Fun Day on Saturday, May 5, at the beautiful Peters Creek leg of the Montour Trail in Jefferson Hills. 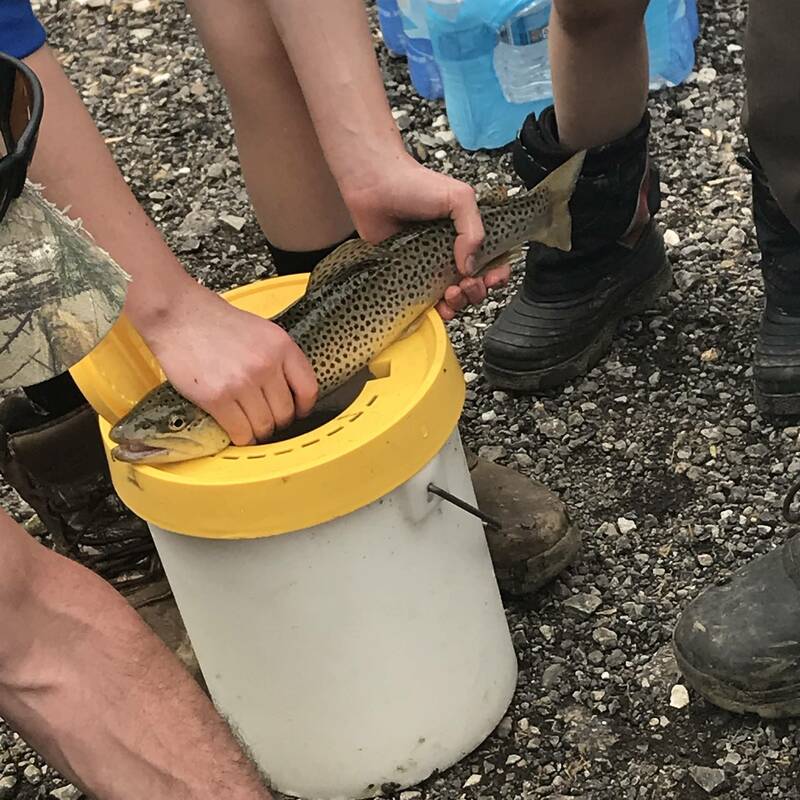 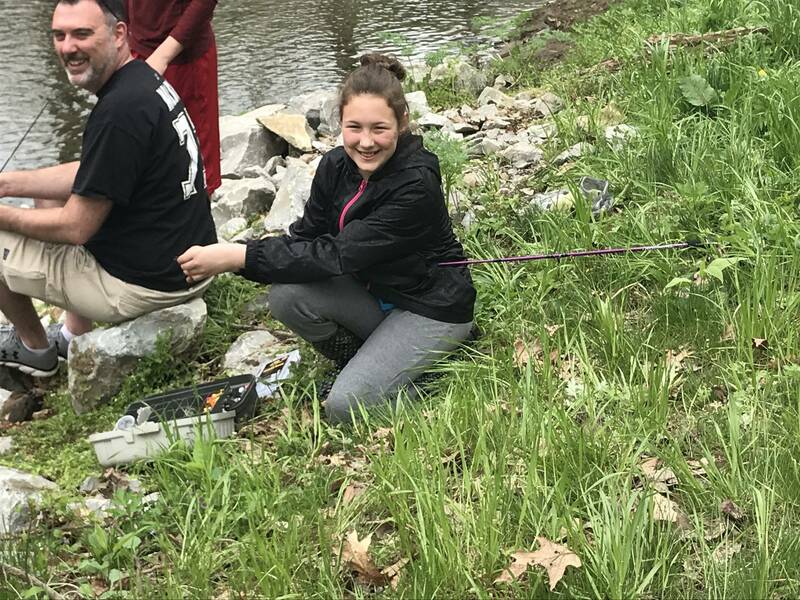 The creek was stocked with 900 Rainbow Trout and over 50 children and their families enjoyed fishing in the catch-and-release program. Borough Councilwoman Vicki Ielase coordinated the fun day that included a picnic lunch with Public Works employee John Martelloni manning the grill. 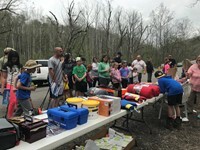 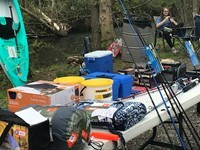 More than 30 children took home some great door prizes that included fishing rods, tents, sleeping bags and other sports related items. Enjoy these photos and if you have any to add, send them to Jane Milner at jmilner@jeffersonhills.net.